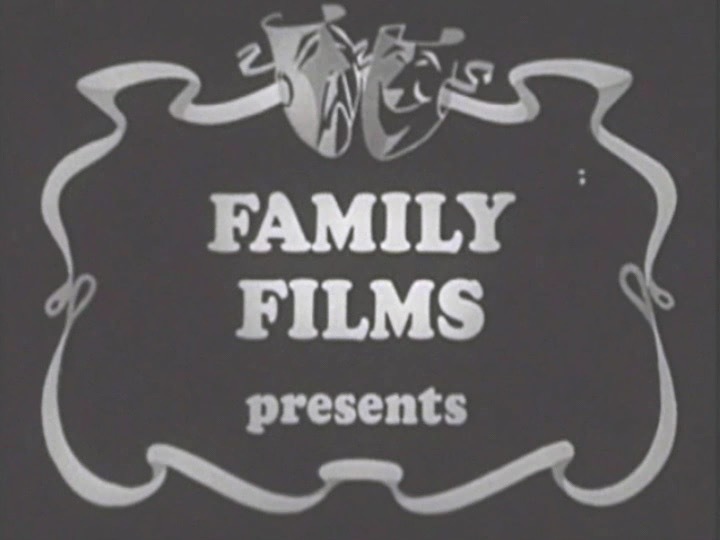 Clips from eight Family Films productions. Family Films founder Sam Hersh was born in 1906 in New York, the second child of Hungarian Jewish parents. 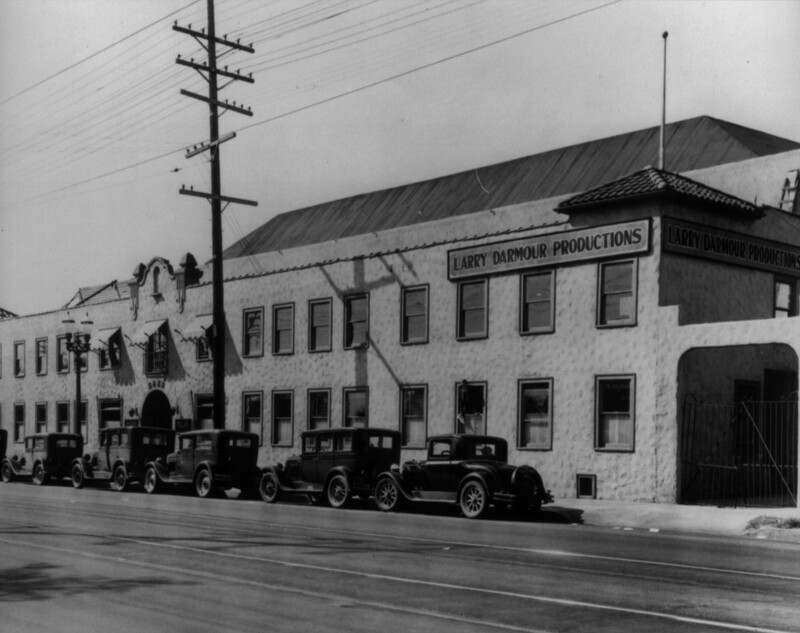 In 1941, Hersh and his family moved from New York to Hollywood, where he established himself as a bookmaker, serving clients at some of the major studios. In the course of distributing a series of short films on the life and work of songwriter Stephen Foster, Hersh recognized a need for more films based on stories from the Bible and the gospel of Christ. 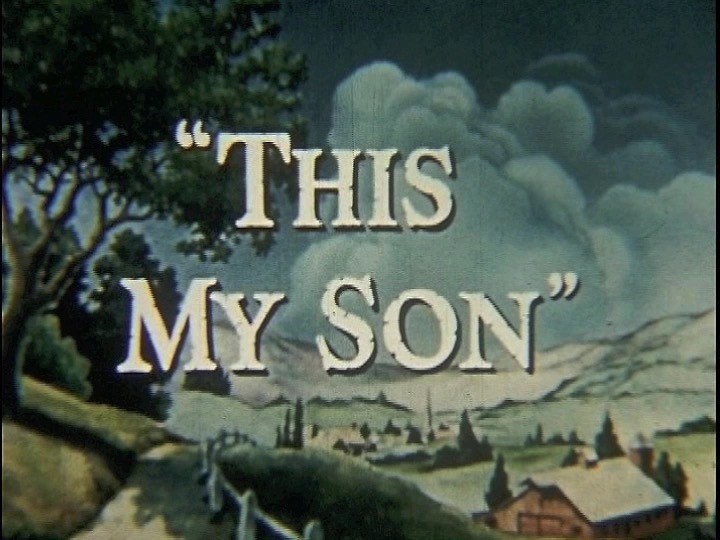 He started Family Films in 1948. 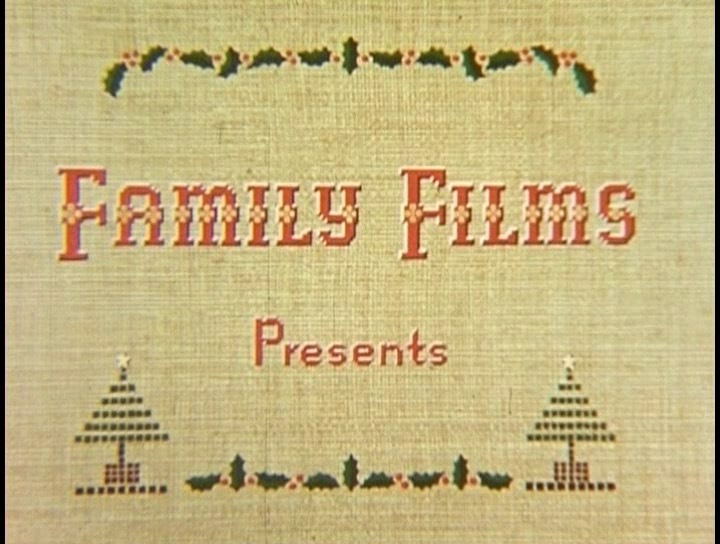 The first Family Films productions included A Boy and His Prayer (1948) and The Guiding Star (1949). They were created and distributed in collaboration with The Lutheran Church, Missouri Synod. The company saw its greatest success in the 1950s and 1960s, when output was at its peak. 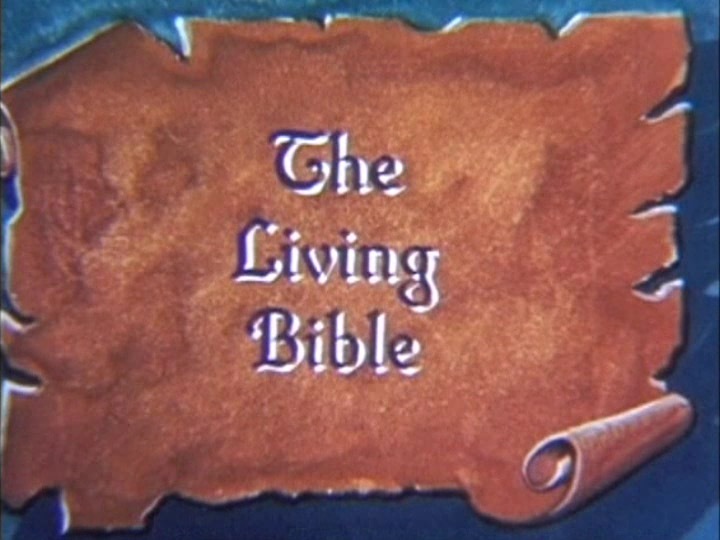 In addition to dozens of faith-based short films featuring familiar Hollywood faces, Family Films produced several episodic series, including The Living Bible, a 26-part series released from 1952-55. 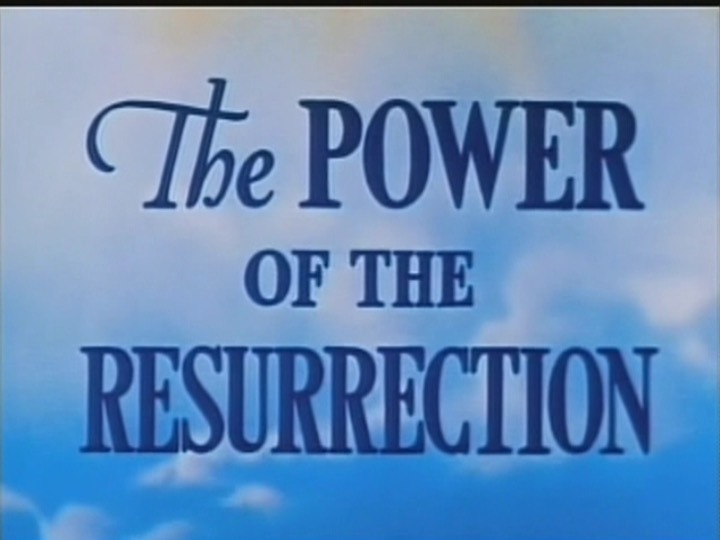 This was followed by Old Testament Scriptures, a 14-part mini-series released in 1958 and 1959. A popular half-hour Family Films TV series, This Is the Life, was broadcast nationally on Sunday mornings for more than 30 years. 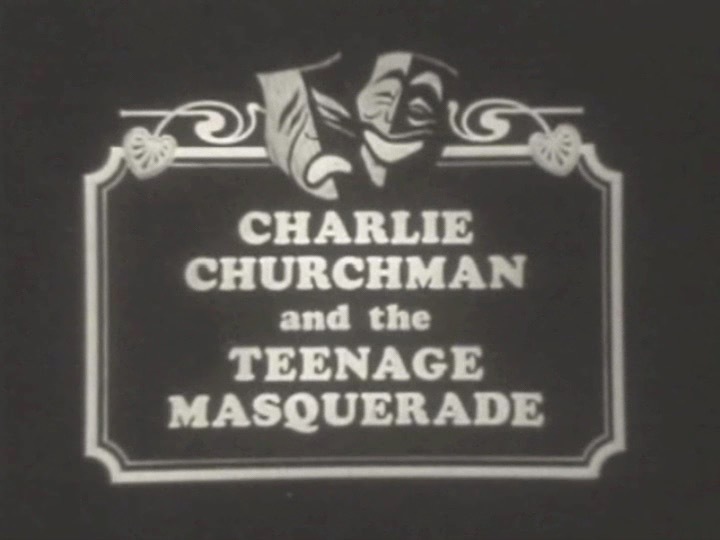 Among the more than 300 films produced by the studio was a series for teenagers that dealt with contemporary issues. 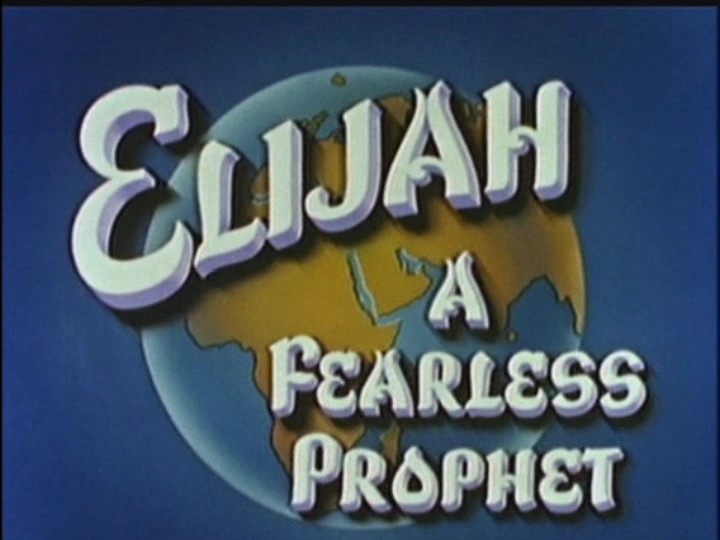 Family Films also produced the mini-series Our Children and a series of animated shorts on Bible themes created for children. 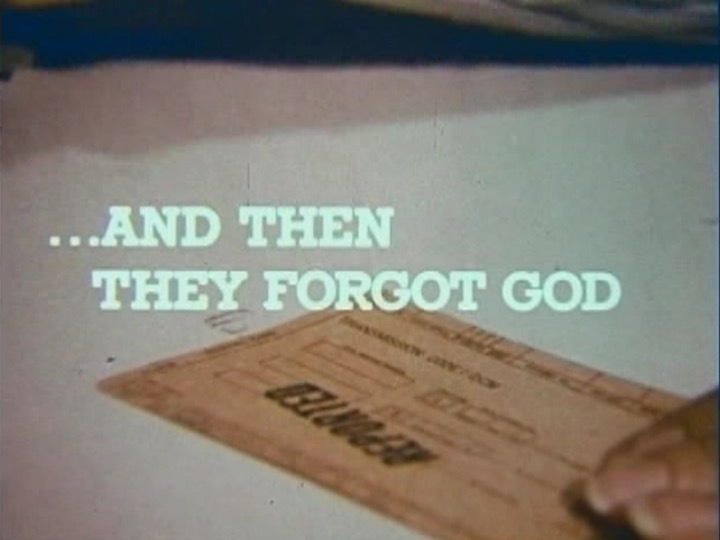 Family Films was known for providing audiences with well written, well acted films on biblical and contemporary themes. Sam Hersh died in 1969. 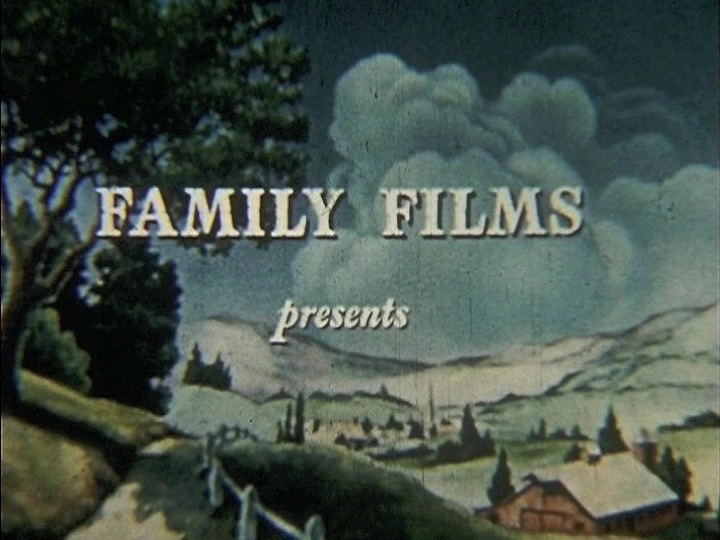 His sons Melvin and Stan succeeded him as producers at Family Films until 1973 and 1978, respectively. Among the well received titles produced by the company in its later years are a puppet series for children featuring The Bippity Boppity Bunch (1976-78); A Truce in the Forest (1977); The Investigation (1978); a series based on the Goosehill Gang stories for children (1980-81); and No Escape From Christmas (1982). 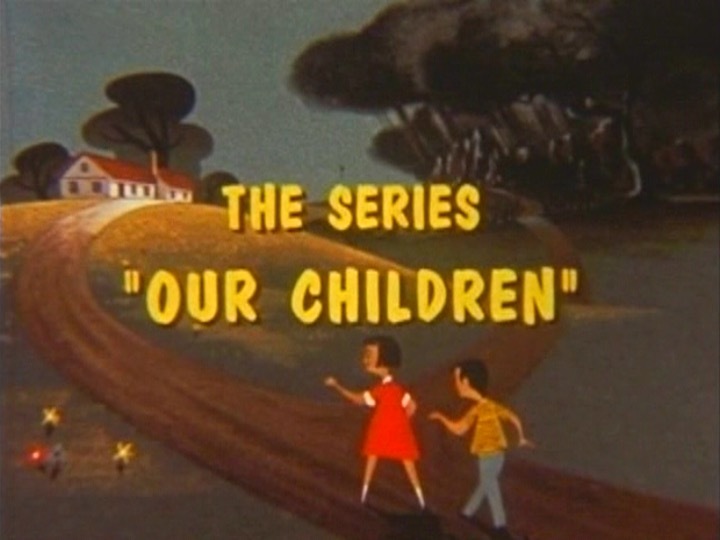 which became the home of Family Films from 1955-75.